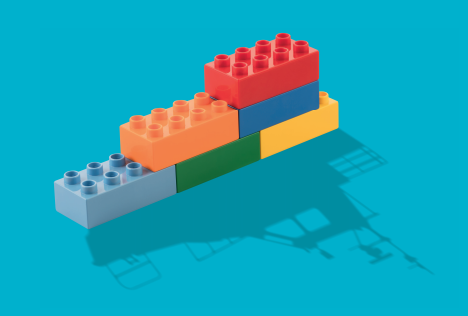 Ever imagine what thousands of Lego bricks could create? Come see, and help us explore. 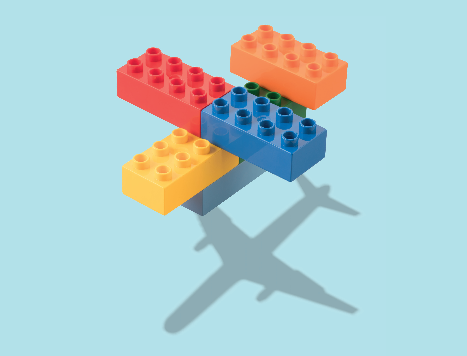 Then, try your hand at using just six (6) bricks and be amazed at the billions of combinations that are still possible and what it can do for your imagination and cognitive development. The Ontario Brick Builders are a local Lego users group that will be displaying and discussing all things related to Lego bricks.